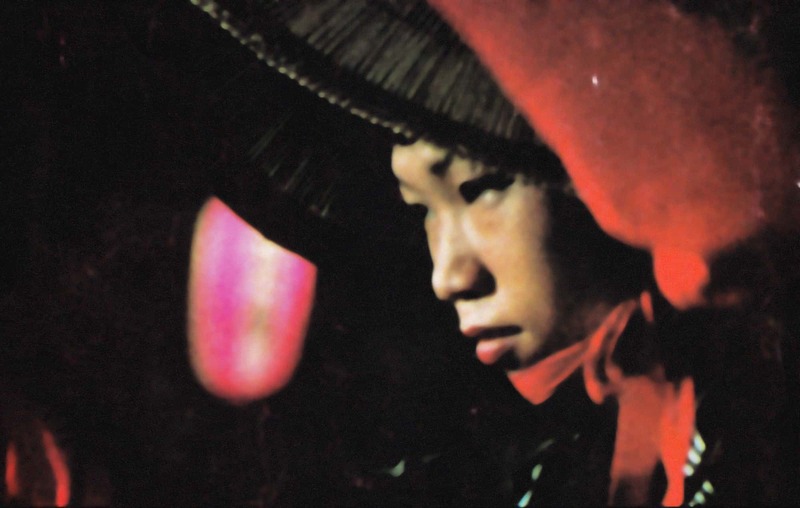 Thanks to Quentin D. for alerting us to the presence of two online collections of articles on Chris Marker. The first is an edition of IMAGE & NARRATIVE, v.10.3 (2009) offering a ‘thematic cluster’ of essays ranging from thought-images to video memory to micrology, with inspirations from and applications to Deleuze, Adorno, Warburg, Tarkovsky and Benjamin. Both abstracts and full pdfs are available for viewing and download. The second collection is an issue of IMAGES documentaires, No 15 (1993), containing articles by François Porcile, Annick Peigné-Giuly, Gérald Collas, François Niney, Régis Debray, Olivier-René Veillon, as well as a lead piece by ‘Christian’ Marker entitled “Prince Bayaya de Jiri Trnca, une forme d’ornement,” originally published in Les Cahiers du cinéma, No 8, janvier 1952. This early Marker essay brings to us – shameless collectors of Markeriana – some cause for intrigue and celebration, as it reveals an early and particularly playful exploration of the world of the cartoon, Marker’s early admiration of which (ever wonder where the site boingboing.net got its name?) returns in our new century in Marker’s alter-ego Guillaume’s diverse adventures in political commentary, Second Life and even within the self-portrait film of Agnès Varda, Les plages d’Agnès (2008). Though not unimaginable, one has yet to see such an approach to Marker’s own life. For one, it might be impossible, given the very disappearance, or rather absorption, of this life in his work. For another, le maître ne le souhaiterait pas du tout. Happy 90th Birthday Chris Marker!